This entry was posted in Books and tagged across a star-swept sea, allegiant, books, cress, split second, the hybrid chronicles, top 5. Bookmark the permalink. I’m reading Allegiant right now! I’m super excited for Cress as well. – Kritika @ Snowflakes & Spider Silk. I’ve heard so many mixed things about it which has increased my curiosity! Yay for motivation! And so far I’ve written everyday, so at the very least I’m not failing at NaNo! 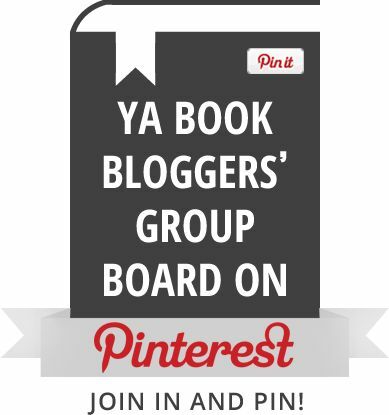 Wait – there’s a third book for the Hybrid Chronicles?? *dying* That is BEYOND exciting! I actually think I have all of these books on my list as well! Especially Across a Star-Swept Sea – I love the Scarlet Pimpernel! Yes, there is a third book coming! I’m so sad that I actually don’t know the story of The Scarlet Pimpernel, but I’m guessing after reading Across a Star-Swept Sea I’ll be looking into it! Oh it is so amazing! Romance and swooning and a little bit of angst and an intelligent hero… Oh it makes my heart sing. Honestly I love it just as much as Pride and Prejudice and Jane Eyre! Sounds awesome! I definitely need to read it then! I still have to read Cinder – I really liked Lunar, though. Since I’ve been so slow about it, it’ll be nice to read the third right in a row. 🙂 I’m still waiting on the third book in the Nevermore series by Kelly Creaugh – I was really disappointed in the second, but I loved the first so much I’m still looking forward to seeing how it all ends. Ahh Cinder’s great! But yes, you will have some advantage, though there is a fourth book coming out in 2015! So much waiting! I can’t believe I forgot Split Second! 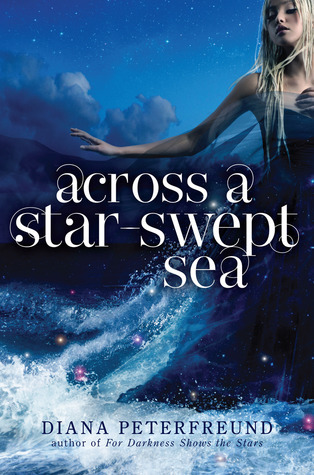 And I still haven’t read Insurgent, but I know what happens in Allegiant so…and yes to Across a Star Swept Sea! I started reading it, but my sister had to give it away before I could really get into it. Great list! Ugh, that stinks to know what happens in book three without having read the second book! The only series I have read is all three Divergent books, I hope you love Allegiant! I managed to avoid all spoilers, but ended up hating it from pretty much beginning to end. The other three are series that I really want to start, Cinder and Scarlet are on my bookshelves right now so I am hoping to read them soon. Great list! My TTT. Cinder and Scarlet are great! Hate that you hated Allegiant. Since I am not as in love the series as a lot of people I’m curious how I’ll feel. Yes, I want Cress SO BAD. O_O So. Bad. 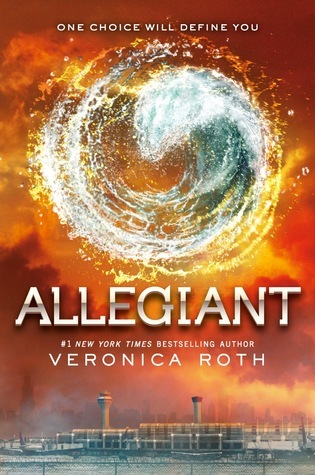 I’m also looking forward to Allegiant and hopefully I’ll get to read it this month. Cress is the one I am anticipating the most on this list, I believe! I enjoyed Allegiant, I’ll say no more!! 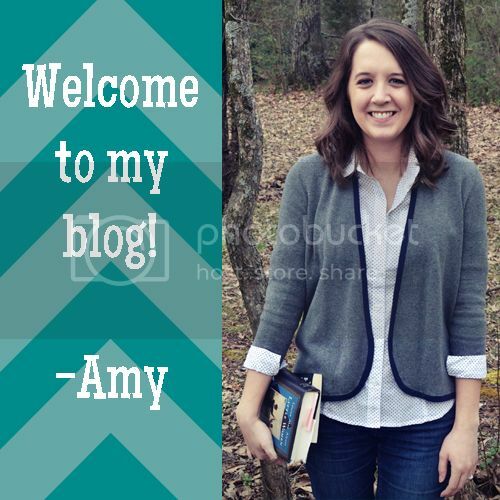 I’m glad to know you enjoyed Allegiant! I hope I at least like it somewhat, and don’t hate it completely like some people. 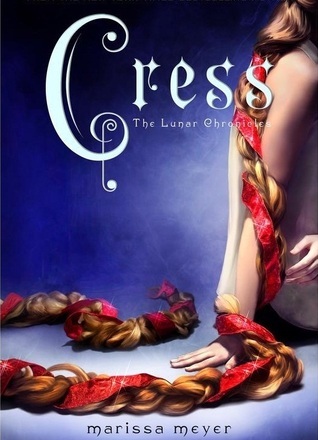 I’m so excited for Cress! I think I’ll be excited for everything Marissa Meyer writes. She’s really good. I haven’t read any of the books whose sequels you’ve listed, except for Allegiant. But I wont spoil you, haha 😉 I wanted to read it as fast as possible so no one would have the chance to spoil me. I hope you’ll enjoy it, though! I agree about Marissa Meyer! I am definitely a fan of her writing! I think everyone who hasn’t read it already is definitely anticipating it! 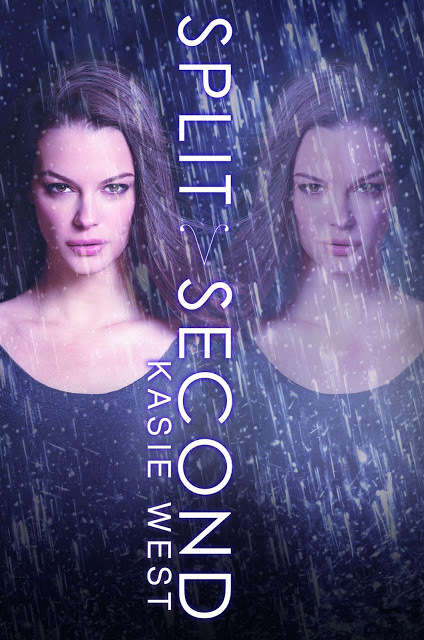 I am so looking forward to Split Second! I’m finally reading Cinder (and loving it) so yes to Cress. But Allegiant. Well, I’ve yet to read Insurgent which I will once Ire-read Divergent. I’m just pretty nervous. No big. Eeeep. I’m nervous too with all the controversial feelings about it!